The ongoing innovation of this age has made human life more suitable, one of this is the arrangement of screen recording app for Android, with this application you can record phone screen, top HD without root, instructive recordings, or move your interactivity. 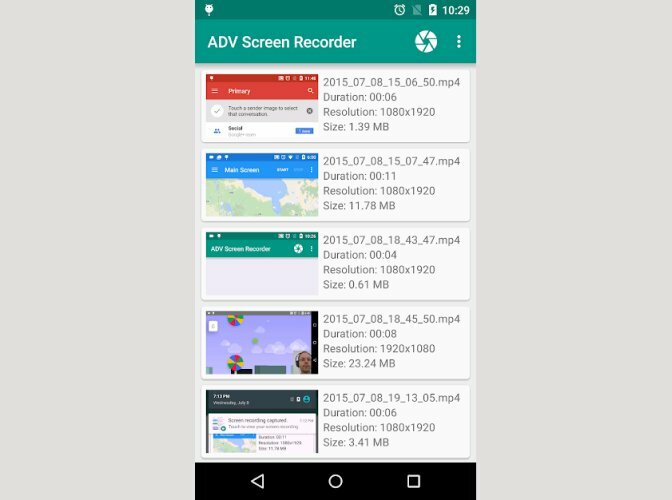 They are various kinds of screens recording app for Android, which is accessible for both established and non-established gadgets; allow you to record internal audio, record smartphone screen or tablet, etc. Every second screen recording app for Android comes with an embedded on-screen watermark feature, which is not what you expect from a decent app. However, this feature doesn’t affect the quality of the final video which can help you decide if the app is really worth purchasing or not. There can still be found free video screen capture for Android that doesn’t include watermark. Sometimes you may even find apps with recommendations and instructions on how to record screen, capture screenshots, record inner audio, etc. Here we have compiled a list of high-quality screen recorders for Android to meet your every need. 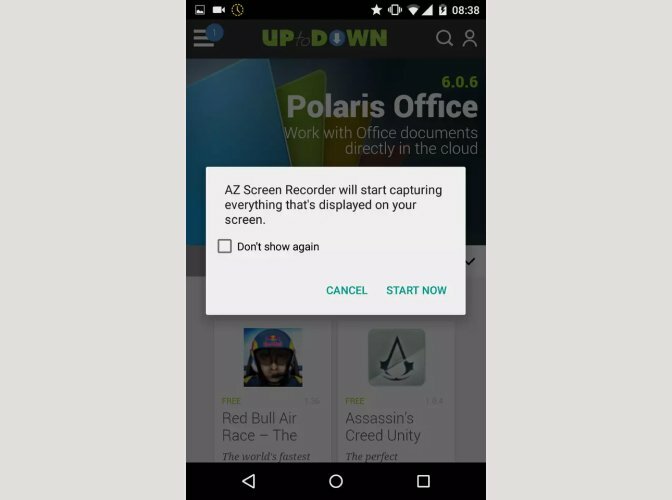 AZ Screen Recorder is one the best screen recorders for Android, utilized through more than a million clients. It is no longer hard to function and requires no root access. It permits you to make HD and Full HD recordings, and you can additionally pause and resume whilst recording. The recordings that you make get automatically saved to the gallery. Aside from this, the app is quite adjustable. You can record phone screen, display, without root, adjust the clock to stop, and share or erase recorded videos. AZ Screen Recorder’s pro version covers some extra features like video screen capture, screen grab, commencement clock, etc. It is accessible as an in-app purchase. Nonetheless, the free version already includes a large majority of the vital features and ads. DU recorder is a standout amongst different display screen recorder for Android applications with greater than 10 million downloads. 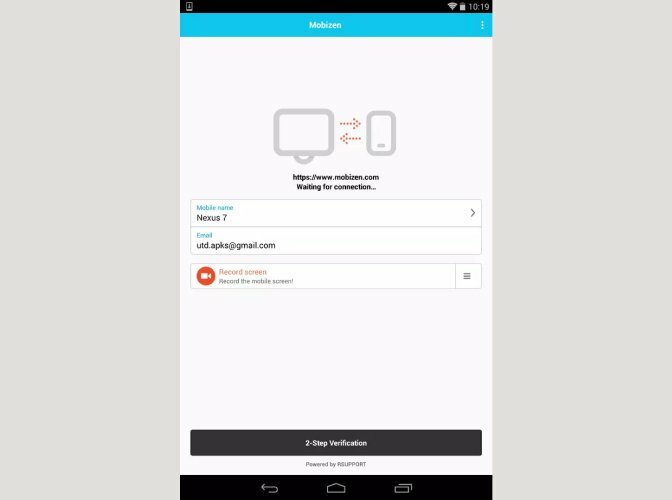 It allows you to record a video of whatever is going on your Android’s screen. Likewise, it is designed to later edit video each time the usage of the constructed editorial manager. It requires no root access, and there is no time period for recording. 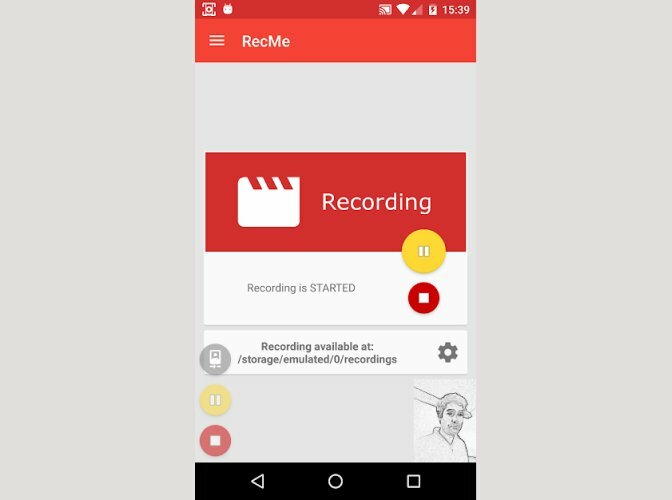 It, hence, display screen recorder for Android is designed to consist of a watermark that will be shown on every video recording. Other features encompass preferences to select one-of-a-kind resolutions, frame, bit rates, forward-looking camera, shake motions, GIF producer, etc. All the features are mostly available in the free version itself except any in-app purchases. The Android display screen capture application at the same time functions in 20 special dialects. 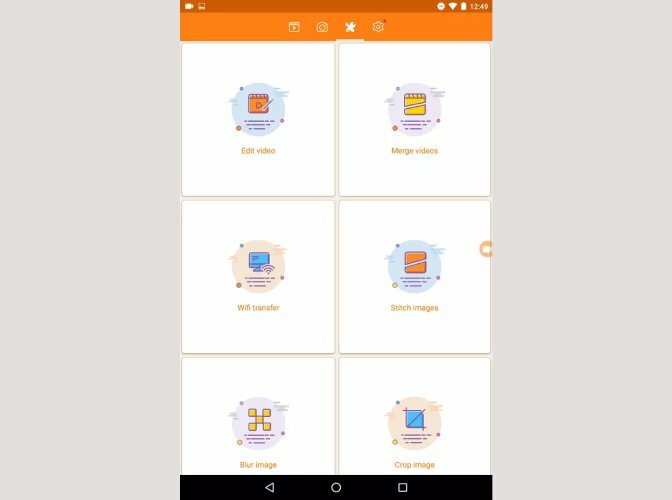 Mobizen is helpful and simple-to-use screen recorder that allows you to record, capture, and edit any videos, games, or applications. It offers superb video resolutions, and you can also capture your response with the Face Cam. Besides, this display screen video recorder for Android has an assortment of video modifying features. It requires not any root get right of entry to and provides you with free watermark expulsion with Clean Recording Mode. The app costs nothing to download. This software makes use of legit APIs of Android. Lollipop, therefore, no rooting is needed as lengthy since your system is strolling Android 5 .0+. 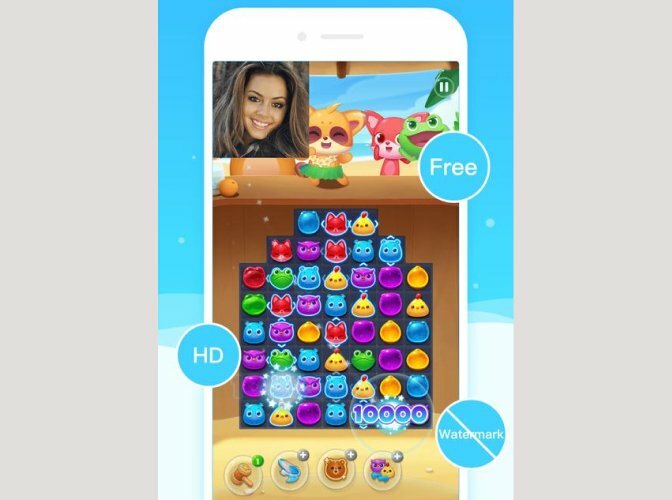 It without a doubt might not possess bells and whistles of certain different screen recording applications, on the other hand in contrast to many you can find no in-app purchases but you still get the most of the features for free. It documents at complete show screen goal with the wish to set the resolution, introduction, and bit-rate. Moreover, it can file sound, includes a recording start delay, displays an account warning, and show a satisfactory photo any time the digital camera is used. Your recordings will probably be helpfully stored in a folder allowing it to be saved on an SD card. This video recorder for Android application possesses a superb, suitable to apprehend interface and offers the deficiency of limitation; it has several features which comprise of the capability to file with two engines (either default or advanced), pause recording (advanced engine only), drawing on the display screen as you. Proceed, and input from the front part or rear camera. You can similarly set with customization, content, videos, and more. No rooting is recommended with this application, although yet again it is for gadgets Android Lollipop or soon after and a couple of features demand in-application purchases. 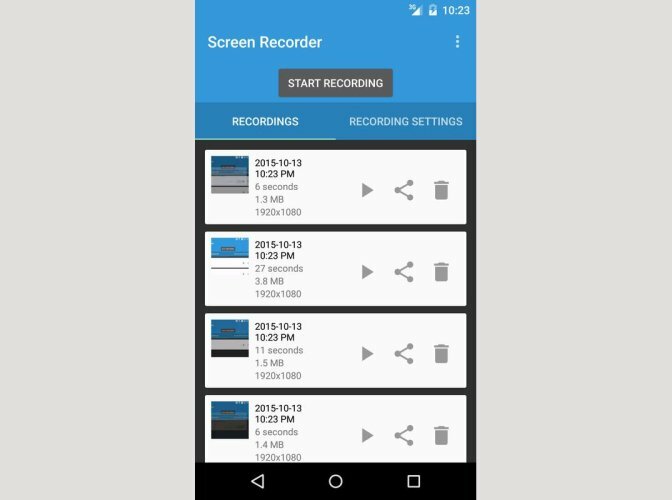 Screen recorder apps are cream with numerous features and nicely appreciated by countless users. Screen Recorder provides you with a good contrast. It adheres to the standard features of a gadget such as this, making them effortless to access and use, this means that you will not get engaged by a not insignificant rundown of options or numerous menus whenever you simply have to record. That does not mean the application is fully dispossessed of helpful capabilities. Nevertheless, there is an important video supervisor included here, for example, the solution to doodle over your recording, as well as an assist for pausing videos mid-recording. The application provides you with a chance to numerous features of the recording that includes the resolution, outline rate, and sound quality. Video recordings often are put a stop to by tapping on the notification bar, or by turning the screen off, or by shaking your gadget, this enables your certain idea of the useful features available in Screen Recorder, even as it tries to remain as lightweight as possible. It's an excellent Android screen recorder that goes with a simple to use interface together with noteworthy video editing features. It does not need an established gadget and does not have any time limit for the recordings. It provides top-notch recordings with various resolutions, outline rates, and bit rates. You can still pause and resume while recording as well as hide the floating window. You will discover a facecam, GIF Maker, and brush device to draw over your clip. It does not consist of a watermark by default. Nevertheless, you can turn on the watermark feature to display your niche if you would like to. The application is free, with ads and consists of in-application. 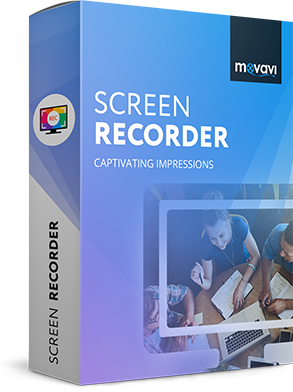 Hence if you want to learn more about the best video recording software and how Movavi video recorder can be of benefit to you please click on the link on the banner below.